Fully aware of the stark difference between government imposed currency and honest money, corrupt corporate-paper market prices and the real world physical value of monetary metals, it is my intent nonetheless to provide an ongoing record of progress relating to the paper-price of silver in Elliott Wave terms. 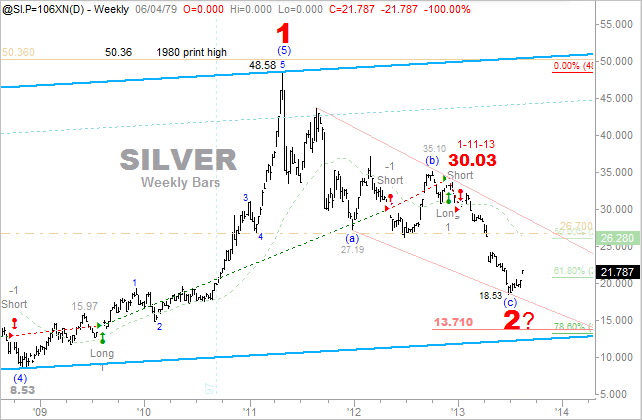 Due to the severe decline in the paper market price of silver over the past two years, a significant revision to long-term wave structure was necessary. 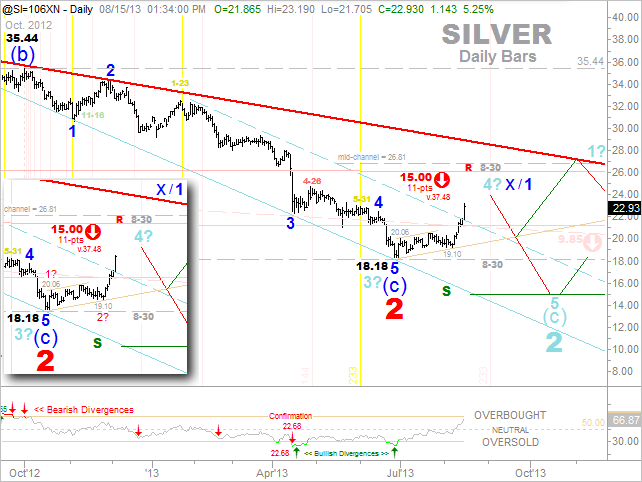 Despite the many tears shed by silver bulls amid the current primary bear cycle, the revised wave count reveals a stunningly bullish silver lining for those with true resolve. Although up more than 27% from its recent print low at $18.53, a new long-term bull market cycle in silver has yet to affirm itself. The revision from an Elliott Wave perspective surrounds the labeling and degree of trend inferred from the 2011 peak at $48.58, and the recent bear market print low of $18.53 occurring in June of 2013. To provide the larger historical context beyond the scope of the long-term chart below, I am viewing the 1980 print high at $50.36 as a cycle-degree A-wave terminal. Going back even further, the 1980 crest marked a 9-year 3,834% advance from a $1.28 print low in 1971, the year Nixon “temporarily” closed the gold window. Another such advance from the recent low could skyrocket silver to $690 per paper ounce. From its 13-year cycle-degree B-wave terminal at $3.51 in 1993, I am now reading the 18-year advance to the $48.58 high in 2011 as a primary first-wave bull market within the cycle degree C-wave, which if correct, will eclipse the 2011 high by several orders of magnitude. The long-term weekly chart above picks up the price action from the $8.53 low in 2008. I have labeled this low as a (4) wave terminal at intermediate degree. Thereafter, five-waves of minor degree advance unfold, tracing out a 469% 3-year run-up to the $48.58 level, which terminates the intermediate (5), while marking the first wave up at primary degree. Despite the rather substantial bear-market decline in excess of 62%, the move down from the high in 2011 is corrective thus far. Though lower lows remain plausible, I am reading the corrective move down as containing three waves at intermediate degree, the last of which I have labeled as (c), which could mark terminal to a most bullish 2-wave base at primary degree. 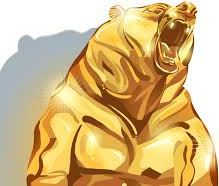 As the headline conveys however, it ain’t over till it’s over, the bear market that is. Before we wrap up, let’s take a closer look at the daily bars. Is the Bottom in at $18.18? First and foremost, unless it is a complex (a,b,c,x,a,b,c,d,e) sideways correction to a subdividing minute degree 2-wave down to the recent $19.10 print low, the move up from $18.18 is corrective, which suggests that lower lows remain plausible, despite today’s impressive breakout above the dashed upper trend channel boundary. So how do we know whether or not such a bullish sideways correction ended at the $19.10 print low? Simple, we watch the $20.06 level like a hawk upon the next downward consolidation. Once the current mini-rocket launch ends, any consolidation thereafter must remain north of $20.06 and then recover to a fresh high beyond that which the current mini-rocket launch ultimately produces. Bear in mind stiff horizontal resistance overhead at the 26-handle, this line in the sand defends a downside price target of $15.00 per paper ounce. The next turn-date on tap (+/- one bar) arrives on Friday, August 30. Though it can quickly reverse polarity to mark a pivot low, as of today, it appears that this turn date is working its way toward marking some sort of pivot high. 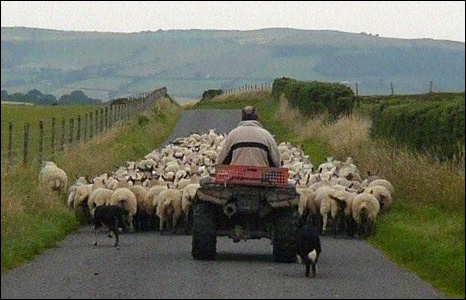 In closing, no matter what unfolds, when or how, we should all realize there is an abundance of shocks waiting in destiny’s queue that will affect everyone’s immediate and longer-term future. As such, if you have yet to do so, there is no time like the present to take essential precautions.